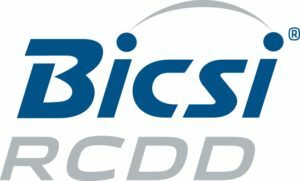 Central Technologies, Inc has been the recipient of multiple industry certifications and awards over the years. 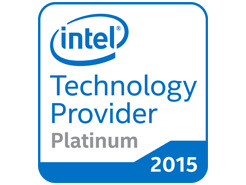 Central Technologies, Inc. obtains Intel Platinum Technology Provider status again for 2015! http://www.centralinc.com/wp-content/uploads/2017/07/intel-platinum-provider-2015.jpg 185 246 central http://www.centralinc.com/wp-content/uploads/2017/02/CTI-Logo-1.png central2017-07-05 15:04:422018-08-28 18:42:17Central Technologies, Inc. obtains Intel Platinum Technology Provider status again for 2015! Central Technologies, Inc. obtains Intel Platinum Technology Provider status again for 2014! http://www.centralinc.com/wp-content/uploads/2017/05/intel-platinum-provider-2014.jpg 185 246 central http://www.centralinc.com/wp-content/uploads/2017/02/CTI-Logo-1.png central2017-05-03 13:20:502017-07-05 15:02:28Central Technologies, Inc. obtains Intel Platinum Technology Provider status again for 2014! 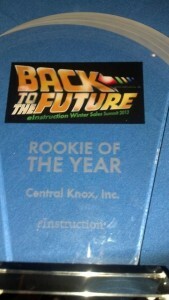 Central Technologies, Inc. has been awarded the 2012 Rookie of the Year award from eInstruction at eInstruction's Summit in Arizona. Intel has announced that Central Technologies, Inc. has obtained Intel Platinum Status for 2013!